What are they? And why are goals important to have? Goals are helpful to have because they give you a focus. You will put your time and energy towards what is important to you. Goals help clarify what is important to you. Each year, my husband and I sit down at the beginning of December for our Family Goal Retreat. We started this goal retreat early in our marriage. It has been so helpful to plan a focus for the upcoming year. Before we have this retreat, we both commit to praying and asking God what He wants for the coming year. Praying gets our minds set and ready to hear God’s voice. We have a system to our Goal Retreat time which we have fine-tuned over the years. First, we look back. We reflect on all of God’s goodness from the previous year. Next, we look through each goal and what progress we made. We talk about what worked well and what didn’t work well. It’s so good to look at both aspects because it helps us to be focused for the next year. Second, we look ahead. 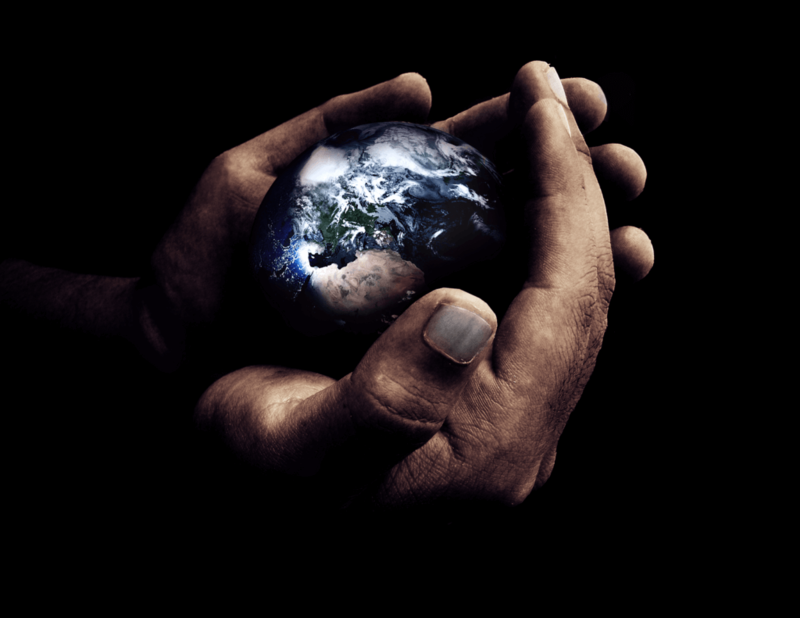 We ask God to give us a word and a bible verse for the upcoming year. It always amazes me how God provides every time. He knows exactly what we need for the upcoming year. After the word and bible verse are decided, we move onto the focus statement for the year. This statement helps to clarify what our goals will be. The last step to our Family Goal Retreat is deciding on the goals. We break down our goals into four categories. 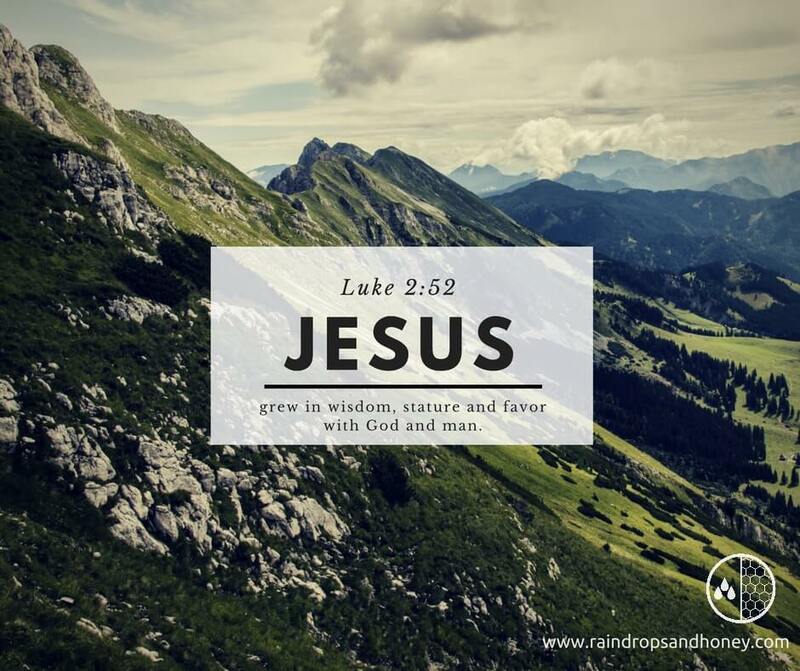 These categories come from Luke 2:52 “Jesus grew in wisdom, stature, and favor with God and man.” Our heart’s desire is to be more like Jesus. I love how this verse helps us to clarify our goals. One of our wisdom goals for the year is to quote at least 12 scripture verses from memory. A stature goal (health/physical) we have as a family is to run, walk or bike a 5K together. One of our goals to grow in favor with God is to participate in an overnight marriage retreat. A goal to grow in favor with man is to create memories connecting with our neighbors. We end our goal retreat time by going out to dinner as a family. It’s a fun time to reflect with our kids about the previous year. We also ask each one of our children what they would like to see happen in the following year. I really enjoy hearing their input. As they get older, we hope to involve them more in the goal planning. Hopefully, this post has encouraged you to think about goal planning for the upcoming year. It really is a fun process! And I love how it helps us to stay focused as a family. Have you planned goals before? If so, I would love to hear about it. Please comment below. Thank you!